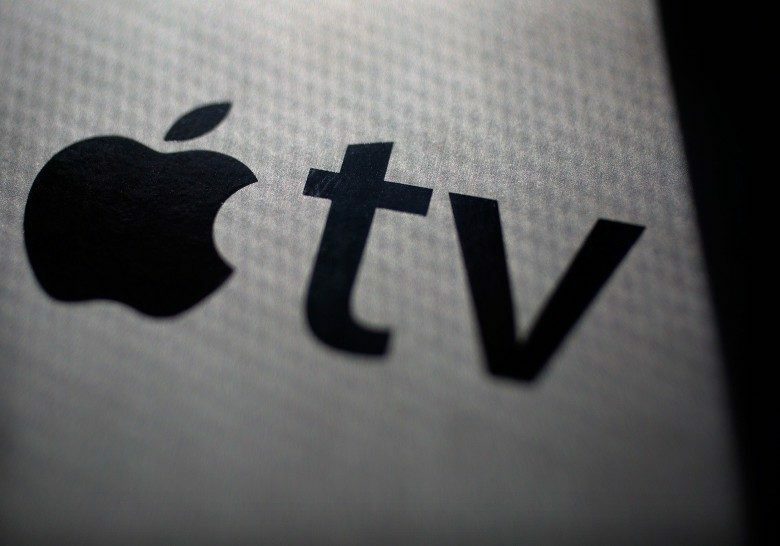 Apple has ordered yet another series for its original video content programming. This time, the series in question is an English language adaptation of Calls, a highly experimental French short-form series that tells short stories through real-life audio sources and minimal visuals. It will be co-produced by Canal+, making this Apple’s first international co-production. From watching the trailer below, we — frankly — have no idea what this will be about, but it certainly shows that Apple is willing to experiment. On IMDB, the original French series is described as being a mystery horror series. The news comes in the same week that Apple penned a deal for shows from children’s programmer Sesame Workshop, and an anthology series called Little America. Apple has so far signed close to 20 different TV shows into development — in addition to the non-scripted series such as Carpool Karaoke and Planet of the Apps the company has already released. While many of these have been in the drama or comedy categories, Apple has also ventured into content including documentaries, music videos, a possible animated feature film, and more. Names working with Apple include heavy-hitters such as Steven Spielberg, Reese Witherspoon, M. Night Shyamalan, Oprah Winfrey, Ron Howard, and more. Its efforts haven’t been without problems, however. This week, Kristen Wiig — who was supposed to play the lead in one Apple series — dropped out, reportedly due to scheduling difficulties. Apple has yet to reveal exactly how these shows will be distributed. Popular theories range from giving them away via Apple’s TV app to launching its own Netflix-style streaming subscription service.